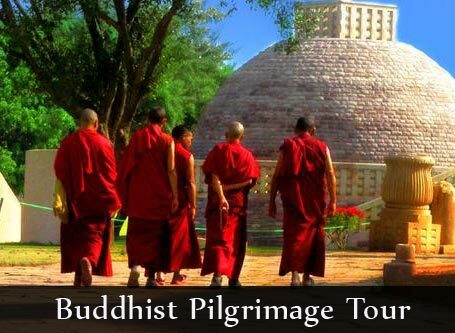 This tour gives you an exquisite combination of delights for History fans, Vaishnav devotees, and seekers of spiritual or architectural excellence. This brilliant combination of tourist delights is available to you in a short trip of two days. Visiting these places is a lifetime experience as it consists of three extraordinary towns Agra, Mathura, and Vrindavan. 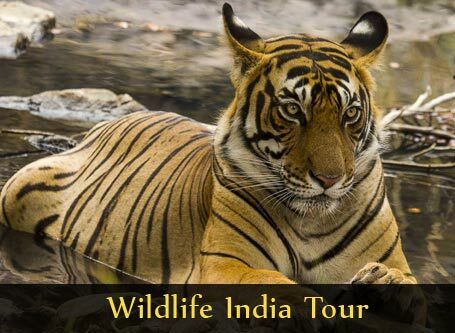 While this is a pilgrimage for Hindu devotees, it is also a historical tour where you see and experience some of the best historical monuments from the Golden period of Mughal dynasty. Taj Majal and Fatehpur Sikri are world famous monuments and deserve your time and effort. Enjoy the special desserts in the alleys of Mathura and feel your connection with the Divine. 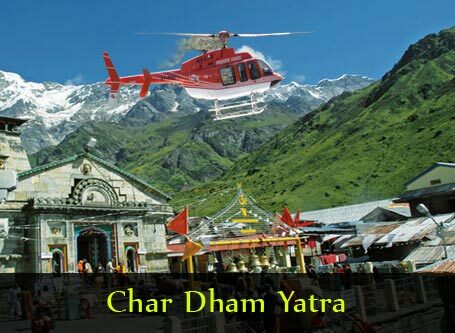 Our representative receives you at New Delhi Airport / Railway station and transfers you to Mathura by car. 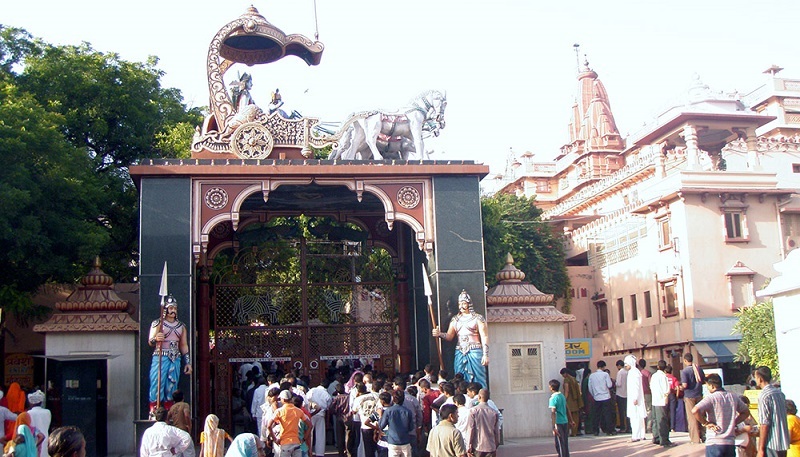 Mathura is a sacred city in Uttar Pradesh, northern India and is about 185 KM from Delhi. Check in at the Hotel and freshen up. Later we visit Shri Krishna Janma Bhoomi & Krishna Balram Mandir. 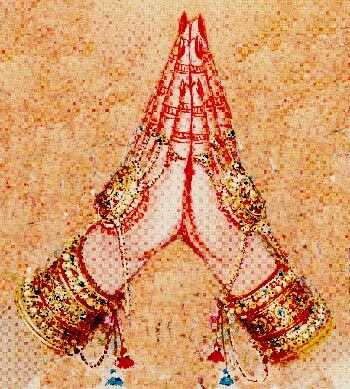 Lord Krishna is believed to be born at Shri Krishan Janmabhoomi. 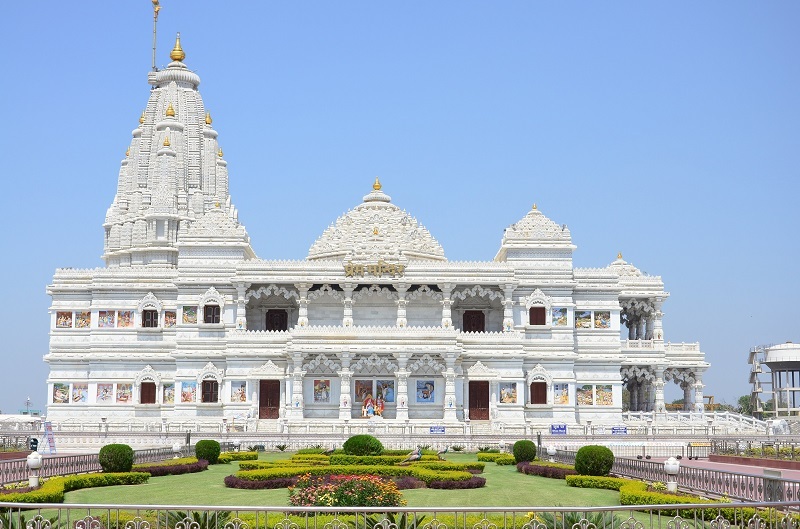 Our next stop would be Vrindavan where we visit Prem Mandir known for its decorative marble facade, landscaped gardens & musical fountain. 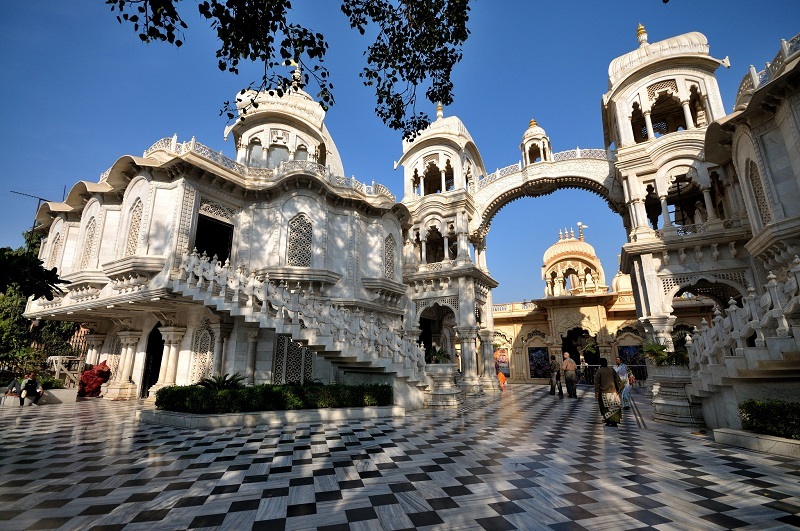 The evening is free for leisure upon our arrival in Mathura and overnight stay at Hotel. After breakfast, we check out from the hotel and proceed to Agra. 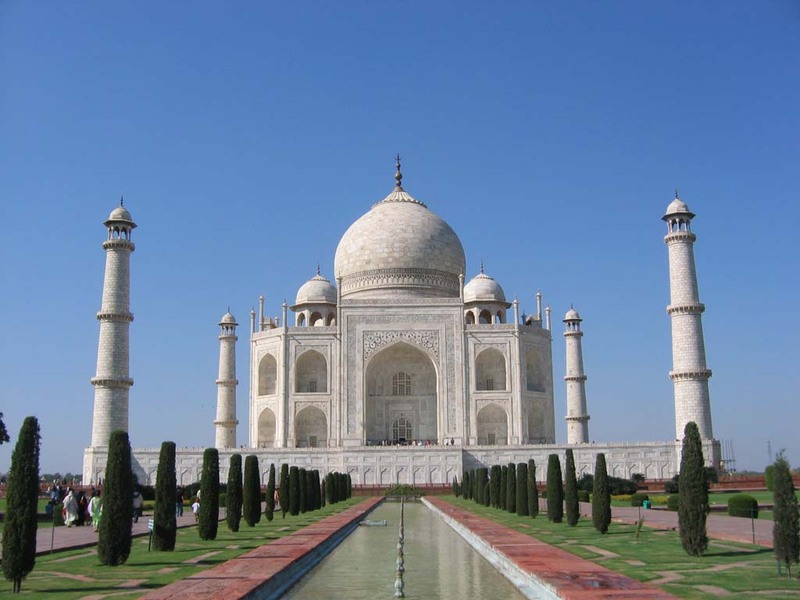 We visit Taj Mahal (Closed on Friday), Agra Fort, & Fatehpur Sikri. 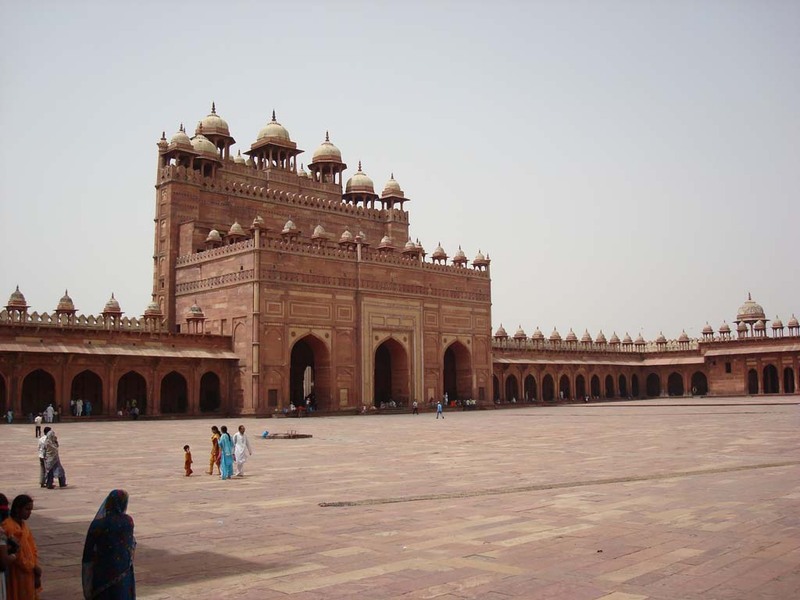 Fatehpur Sikri was founded by Akbar 450 years ago. Experience Mughal architecture built during their golden period. The evening is free for leisure activities. Overnight stay at hotel in Agra. After breakfast drive to Delhi railway station / Delhi airport for onward journey. The journey would take about 5 hours.